The cheating issue is one of the things that allowed Fortnite and other newer battle royale games to gain a foothold, but, overall, Greene isn’t concerned about the competition. Seems Greene is pretty eager to put a happy face on the various issues facing PUBG (he also defended charging for custom matches). Of course, that makes sense, as he was speaking at a major PUBG event, but, for their sakes, I hope PUBG Corp. continues to take cheaters seriously. 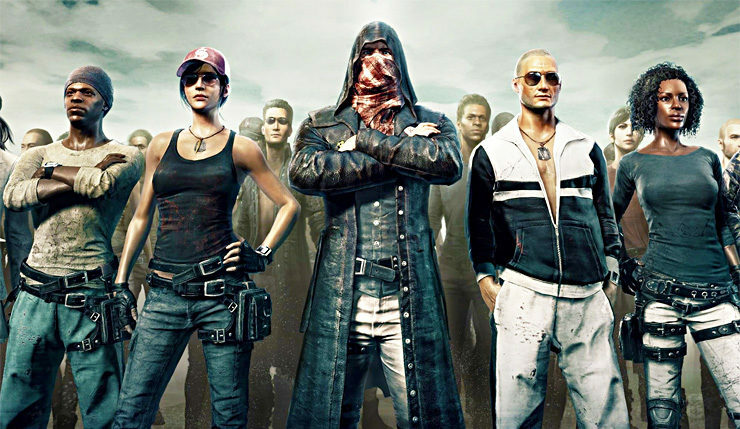 What’s your experience been with hackers/cheaters in PUBG? Will the situation ever be brought fully under control?